The maximal dynamic range – the contrast between the brightest point and the darkest one – of a JPEG image is about 4,000 times lower than the range seen by a human eye. 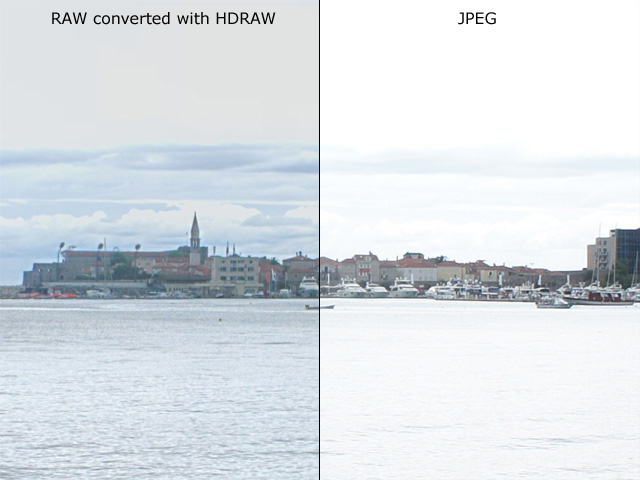 A camera captures several times higher dynamic range than one available with JPEG. This means that the range is either cut or squeezed in JPEG photos, therefore in high contrast scenes the details in highlights and shadows are lost, as well as the details of low-contrast objects. RAW images still contain the full dynamic range captured by the camera. Along with HDRAW application we’ve launched HDRAW.net community for photo sharing, discussions, etc. HDRAW is available at introductory price of $14.99. 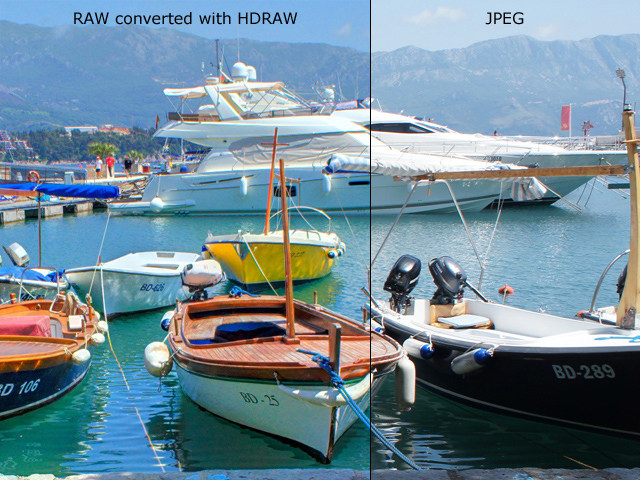 Registered users of PhotoAcute can use HDRAW for free – HDRAW accepts PhotoAcute 3 registration codes.